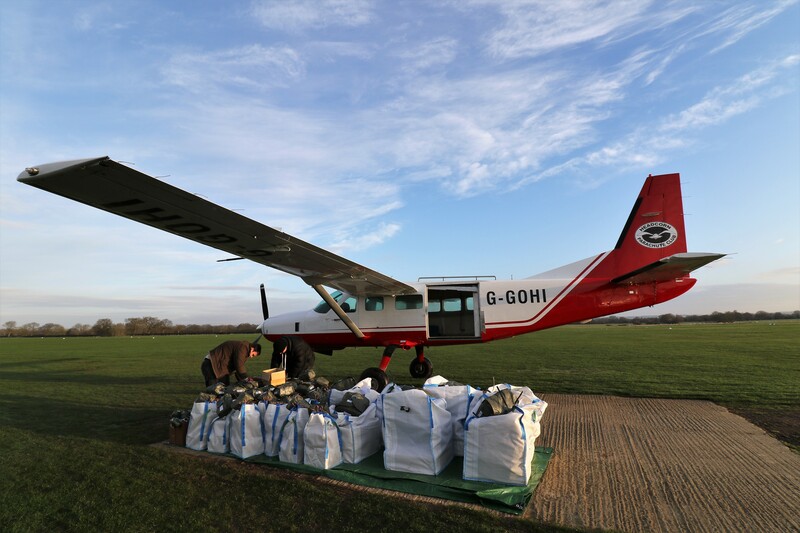 Formed in 2013 AirDropBox Ltd set out to develop a safe, cheap and biodegradable delivery system for use in humanitarian aid and general logistics. 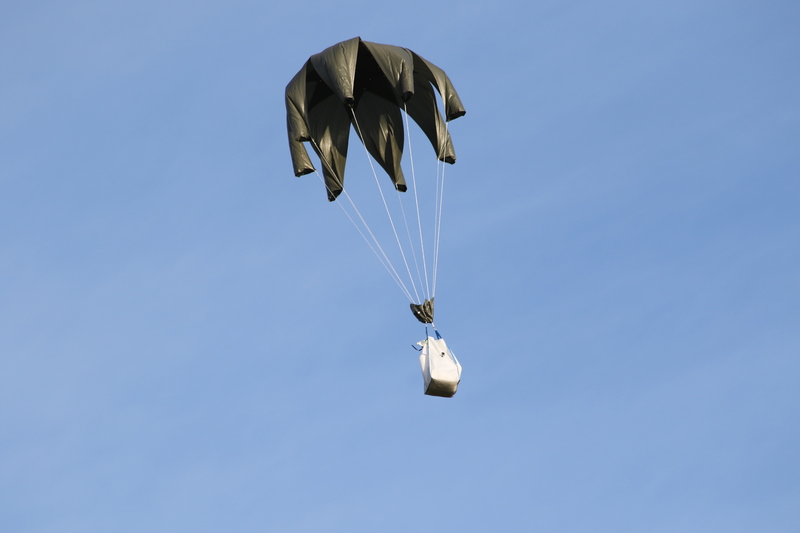 The AirDropBox team was assembled to design and develop a range of air drop systems to overcome the absence of such a product. The team comprises of engineers and scientists from the marine, aerospace, humanitarian aid & automotive industries. AirDropBox Ltd is a privately owned company and is funded by a charitable trust. Why has AirDropBox been developed? 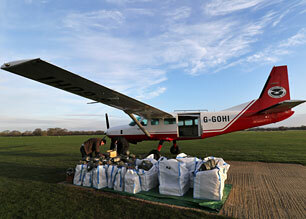 The high cost of air delivery systems has long been a challenge to Logisticians and humanitarian aid organisations. AirDropBox will overcome those challenges. The AirDropBox is a balance between materiel protection, low cost and safe delivery. The design and operating parameters are as simple as possible to enable the widest use. 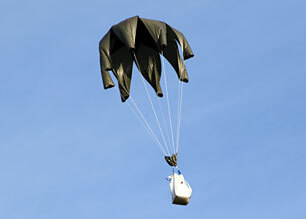 Through careful selection, material development and a lot of testing we have created a system that is constructed almost entirely from biodegradable materials (91.4% by weight per system) and it can be prepared for flight by anyone in under 6 minutes meaning that not only are we reducing the cost and complexity of supplying goods by air, we are significantly reducing the environmental impact associated with air dropping supplies and essential equipment. From our product launch in 2017 AirDropBox systems have been successfully deployed in 14 countries, including 2 natural disaster zones from 16 different air frames from Military cargo to rotary wing UAV both onto land and at sea and delivered a variety of goods from electronics & radio communications through to medicines and even fresh eggs! A patent has been granted in Europe and will shortly apply worldwide with a focus on USA, Russia, China, Japan, India, the Middle East, South America, South Korea, Australia and Canada.